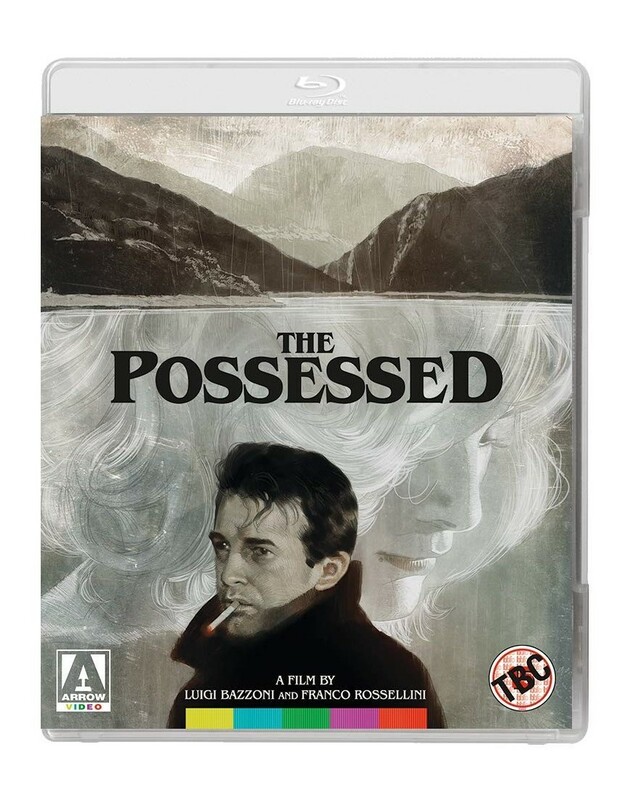 The Possessed is a wonderfully atmospheric proto-giallo based on one of Italy s most notorious crimes, The Alleghe killings, and adapted from the book on that case by acclaimed literary figure Giovanni Comisso. Co-written by Giulio Questi (Death Laid an Egg, Arcana) and co-directed by Luigi Bazzoni (The Fifth Cord, Footprints on the Moon), The Possessed masterfully combines film noir, mystery and giallo tropes, whilst also drawing on the formal innovations of 1960s art cinema (particularly the films of Michael Antonioni). A uniquely dreamlike take on true crime, The Possessed is presented here in a stunning new restoration.